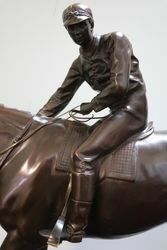 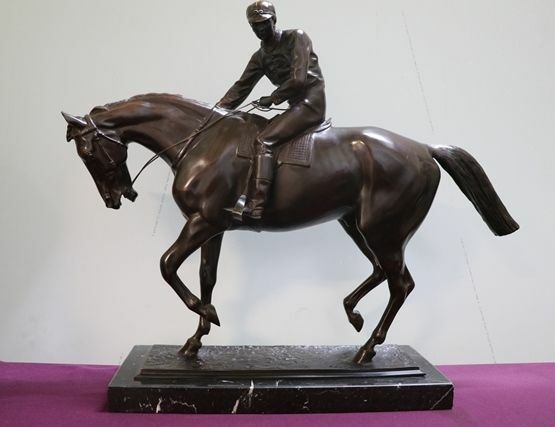 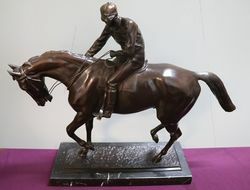 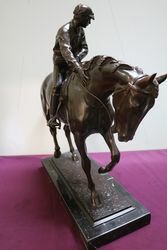 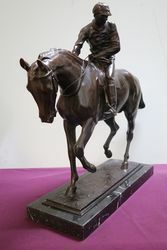 Superb Le Grand Jockey Bronze Group. 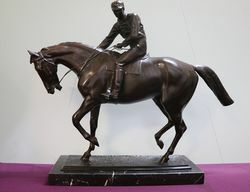 Superb Le Grand Jockey Bronze Group. 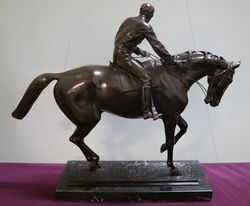 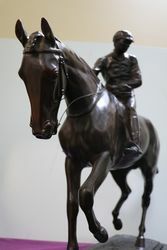 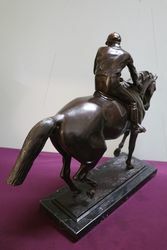 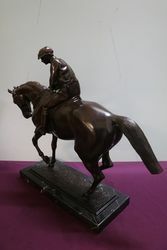 This Example is After the Famous Isidore Jules Bonheur and is a Stunning Figure on a Black Marble Base.. 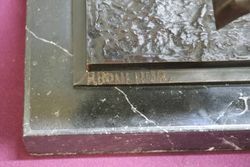 It is Signed R Bonehur..